Governor Ibrahim Gaidam , of Yobe state, has advised the youths to use their permanent voters card ( PVC) , wisely and vote APC in all elective position in the state in 2019 general election . The Yobe Gov. 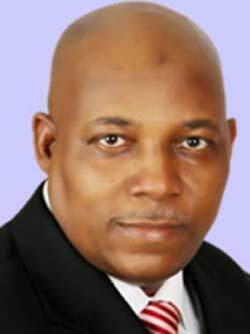 Ibrahim Gaidam on Tuesday in Damaturu picked the Yobe East Senatorial ticket under the platform of All Progressives Congress (APC) for the 2019 general elections. Gov. 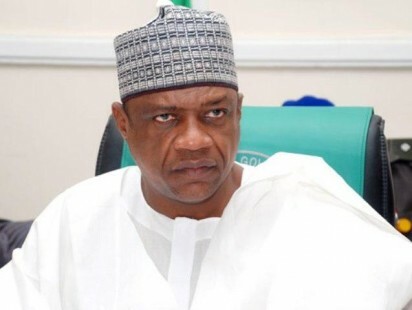 Ibrahim Gaidam of Yobe on Thursday in Damaturu swore in Permanent Secretaries and other top government officials as part of on-going reforms in the governance system of the state. 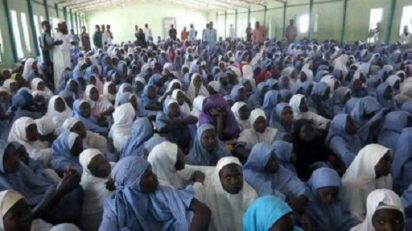 Governor Ibrahim Gaidam and Minister of Information and Culture, Alhaji Lai Mohammed appealed for calm and patience today over the scores of missing schoolgirls of Government Girls Technical College Dapchi, Yobe. Gov. Ibrahim Gaidam of Yobe has expressed the need for more efforts to resettle Internally Displaced Persons (IDPs) in the state.